On any given menu in a Czech bar, beer is cheaper than any other drink you’ll find. Even cheaper than coke, water, or a cup of coffee in Prague. 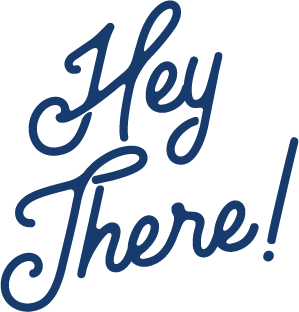 Over the years Czech Republic has become the country with the most beer drinkers in the world per capita. Surpassing Germany, and Belgium and all the other countries we normally associate with beer. The average Czech person drinks 140 litres of beer each year – 30L more than Germans. Drinking also starts at 8am here. 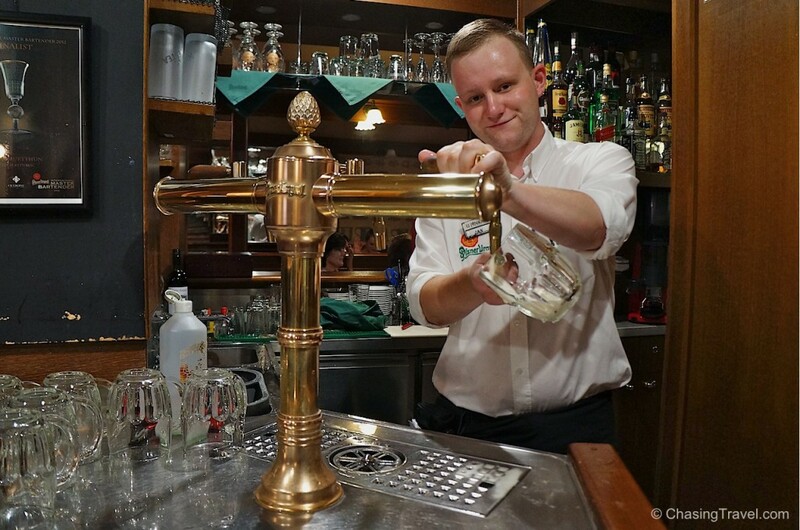 It’s not because Czechs are drunks (they actually hold their liquor well) but enjoying a smooth ale has become part of their culture and tradition – they’re very proud of something they’ve become really good at. 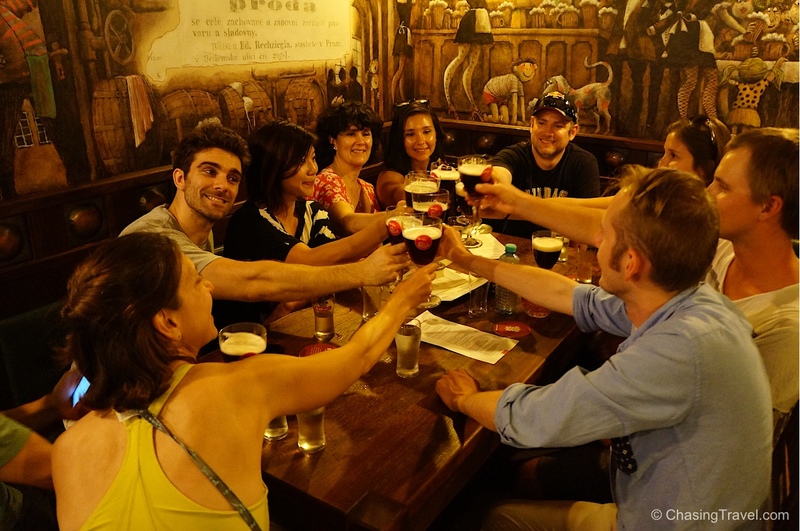 We signed up for a Prague beer and food tour with a local Czech named Pete (keep reading to get an Urban Adventures tour discount, below). Beer is so important to Czechs, he says it’s like ‘liquid bread”. I must admit, I’m actually not a beer drinker myself. I’ve tried to like it but I just haven’t been able to enjoy it as much as wine, Sangria or my Canadian Caesar. Still, Prague is one of my favourite cities. The beer gardens and pubs here have been our go-to places, both for beer (Dan) and Czech food (me). 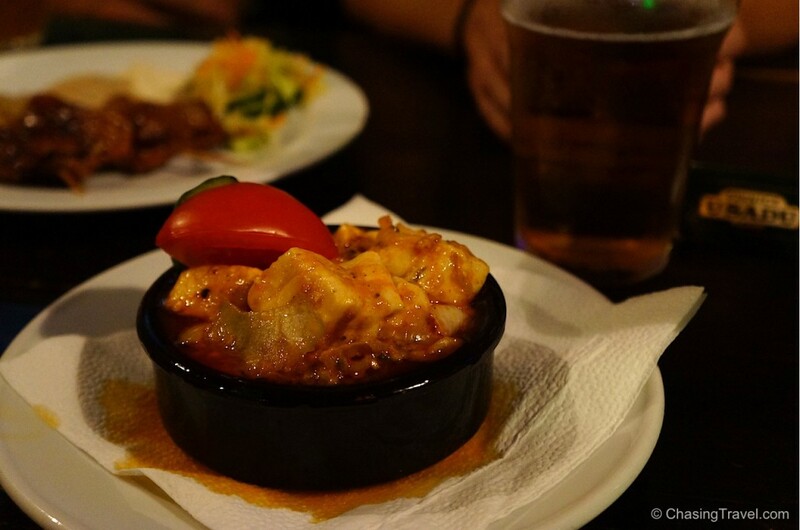 Pete was all about finding good pubs, Czech beer, and tapas in Prague so naturally we were too. U Sadu is a small, family run beer house with a cozy underground basement, and the only place in Prague that serves up Sadek beer. It’s made from a secret family micro-brewery somewhere in Prague but no one really knows where. Or which one. Czech tapas to try: Hermelín, the Bohemian version of French camembert. Each pub or restaurant prepares it differently, sometimes fried, but here it’s marinated in sunflower oil for 2 weeks and served as a warm dish. Also, try the grilled pork belly on skewers. I would never think of ordering this if I saw it on a menu but it was surprisingly so good! Meaty and lean, not fatty or jelly like it sounds. Vinohradsky Pivovar is a modern day beer hall, simply designed with lots of light compared to the older traditional ones, and has it’s own brewery. But it wasn’t always active. Like most, beer production ceased during the war and this brewery was nationalized in 1946. In 2000 the building was destroyed by fire but a part of the original building was salvaged and still used today. Their popular pint is top fermented ale. 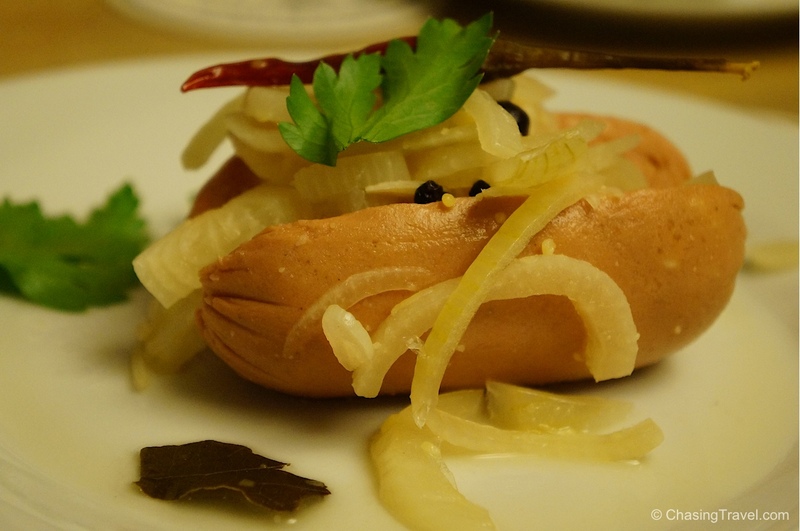 Czech tapas to try: Utopenci, which means “drowning man” because of the pickled fruit vinegar it’s marinated in. It’s a typical Czech sausage well loved by Czechs. It wasn’t my favourite because I’m not used to pickled food but it’s a popular pub snack paired with Czech beer. U Pinkasu first started to pour Pilsner in 1843. It’s one of the original Pilsner beer pubs you’ll find in Czech Republic (ironically located next to a Catholic church). It is also a “tankovna” or tank pub because it serves beer right from the steel tank rather than keg. The secret to a good pour? Angle and speed. Even though I’m not a beer drinker, I still wanted a taste of the famous Pilsner that everyone talks about and in that crazy gigantic beer mug. Apparently Czech doctors say Pilsner is the best thing for kidney stones. Jan pouring me my first Pilsner. 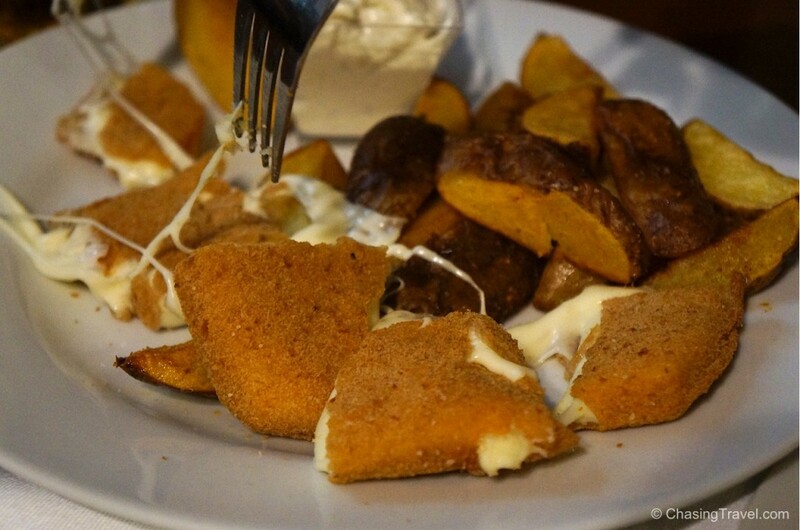 Czech tapas to try: Edam cheese coated in egg, flour then fried. 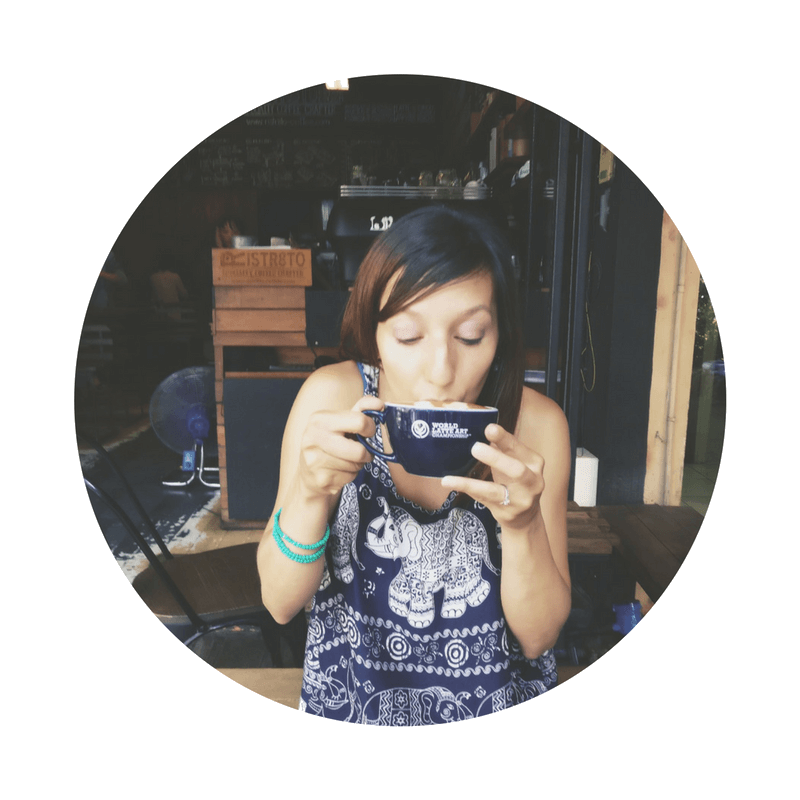 Order two – that’s how good it is! It’s worth noting I wasn’t the only non-beer drinker on this tour!. I was accompanied by a few other girls who also shared my appreciation for beer houses, pubs and pub food so you can still take a beer tour even if you don’t like beer. We shared a few good apple ciders together and laughed over the quirkiness of our own cultures. Beer houses and pubs are really about the experience so I think beer drinking cities like Prague can still be enjoyed with good food and good company even if you’re not a beer drinker. Pete, our local guide on the far left. He calls coasters a beer mat. 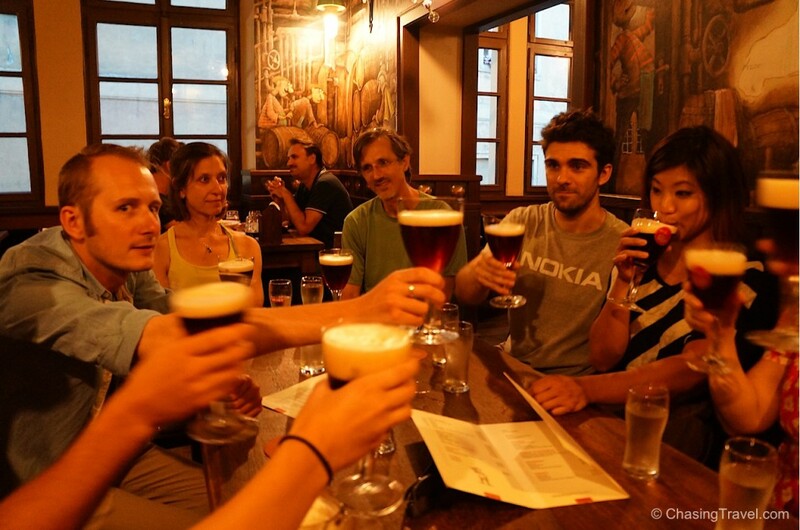 Thank you to Pete for sharing his local favourites on a beer and Czech tapas tour in Prague. As always, all opinions are my own. Book any Urban Adventures tour in Europe and get 10% off! Just use code CTM10 at check-out. 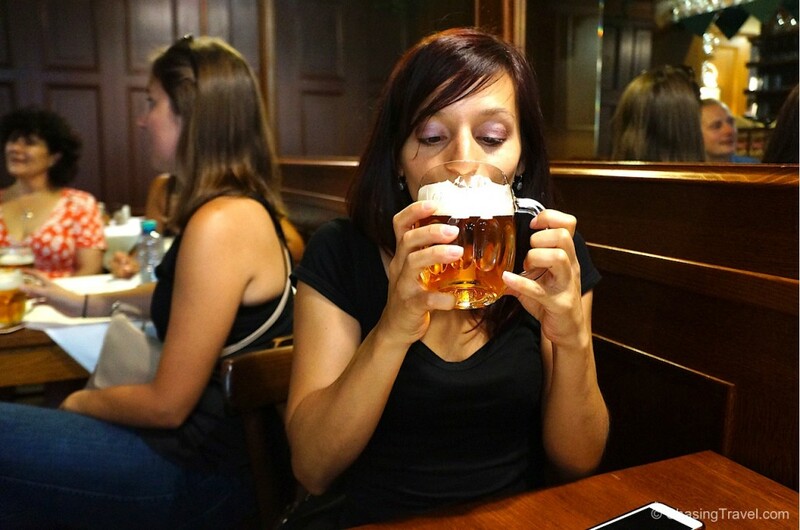 If you’re not a beer drinker, check out my other post about Prague, one of the best places in the world for a different kind of drink.